The University has 4 Colleges, 25 Research Stations, 6 Extension Education Units, 5 Krishi Vigyan Kendras and ATIC. The University has its jurisdiction over 7 districts namely Bagalkot, Belgaum, Bijapur, Dharwad, Gadag, Haveri, and Uttar Kannada in northern Karnataka. Greater diversity exists in soil types, climate, topography cropping and farming situations. The jurisdiction includes dry-farming to heavy rainfall and irrigated area. Important crops of the region include sorghum, cotton, rice, pulses, chilli, sugarcane, groundnut, sunflower, wheat, safflower etc. The region is also known for many horticultural crops. 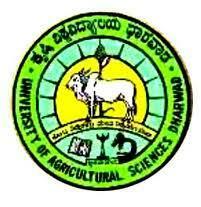 University of Agricultural Sciences, Dharwad has 2 affiliated Colleges. Click here to explore them. 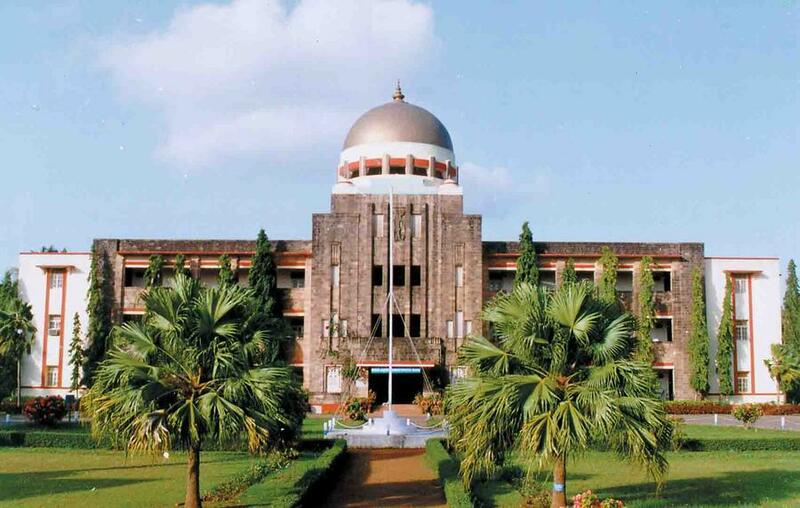 Are you Interested in studying at University of Agricultural Sciences, Dharwad?